Last year we hit up Obonjan mid Croatia island-hopping and we’re here to tell you that you need to go to this incred island this summer – there’s still time! What the F is Obonjan? 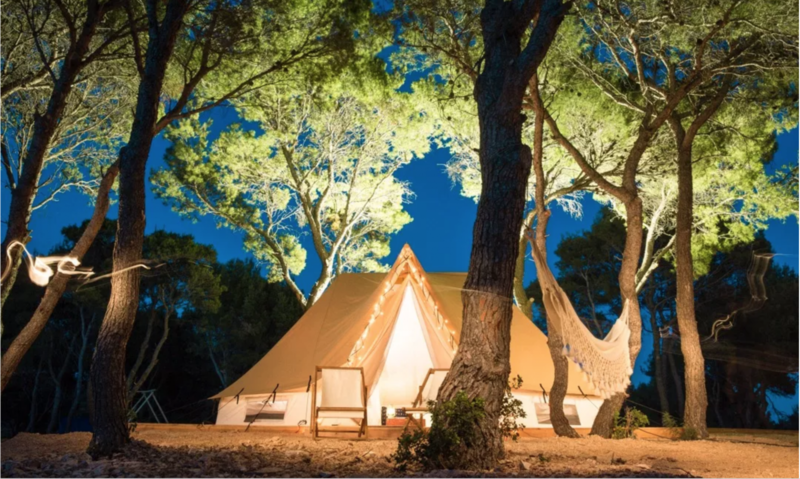 Good question, it’s a private island off the east coast of Croatia, described as the “perfect adults-exclusive island getaway you�ve always dreamed of” – and we’d have to agree with that. 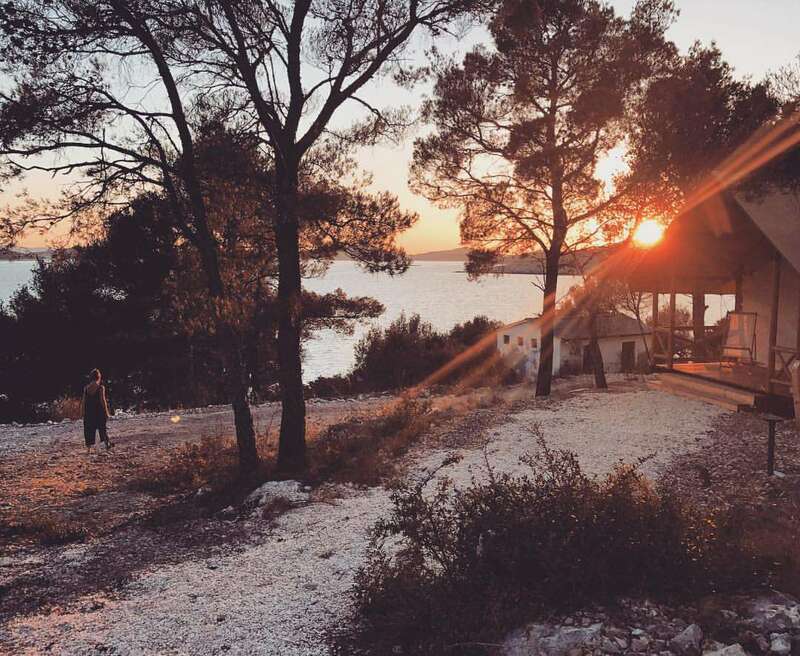 Obonjan is what we’d like to describe as a Londoner’s secret island paradise. The island is only 134 acres in which you can walk from one side to the other in less than 15 minutes. 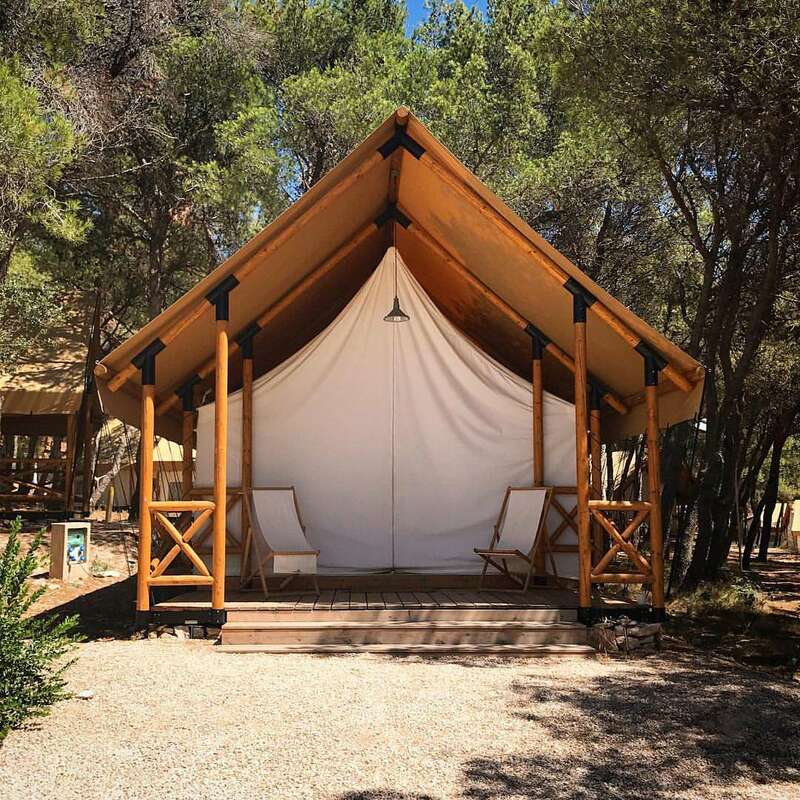 Choose from either a bell tent (basically, don’t choose this as it’s not the best option) or a forest lodge or Sun Lodge, which include a double bed, private bathroom and shower, fridge and is air conditioned…or Sun Lodge. 2. Morning Yoga on the beach. 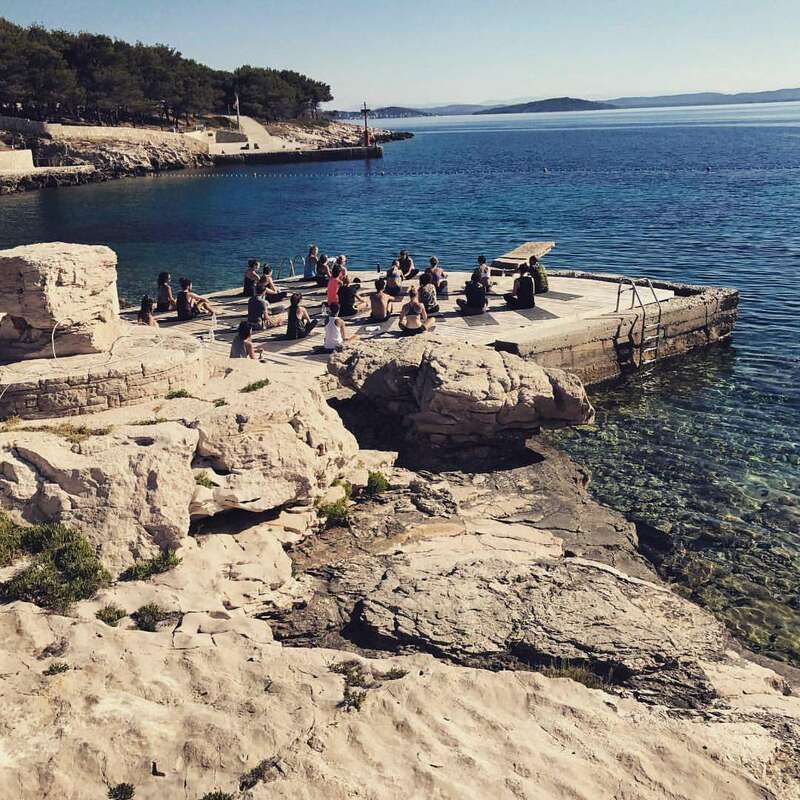 If you’re either a yogi … or an instagram whore then this will definitely be a reason to hit up the morning yoga on the beach at Obonjan. 3. Incredible Sunsets with so many private spots across the whole island to enjoy. 4. There’s DJ sets at each location. 5. You can go to Star Gazing sessions at night on a special location on the island. 6. 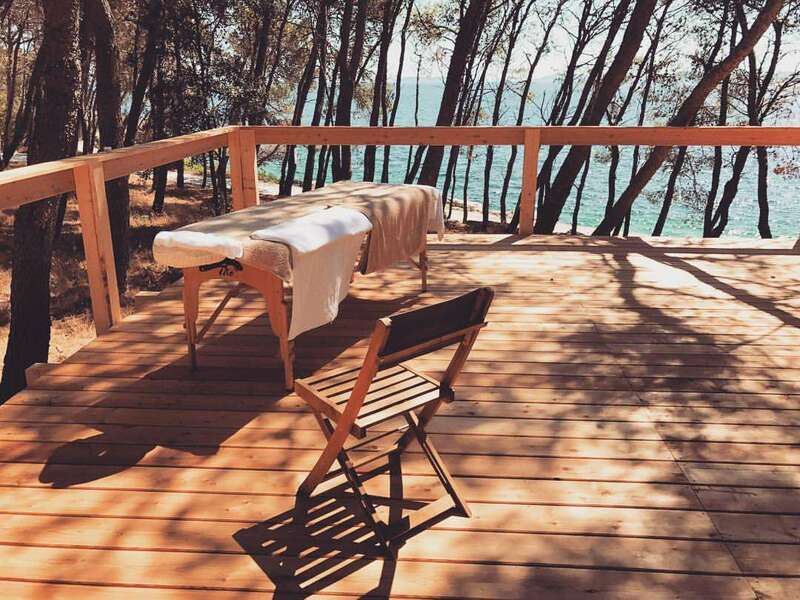 There’s a relaxation spa where you can enjoy a massage outside. 7. The island organisers put have special speakers come to do talks, teach things and also carry out meditation sessions. 8. If you’re loaded, which we sadly are not, you can get there by helicopter. 9. This usually goes without saying these days, but it’s super LGBTQ+ friendly. 1. Take ear plugs, although it’s a chilled island – you are staying in a tent and it’s a pretty party in the forest area…until around 6am.